The Phillips Curve Is Dead. 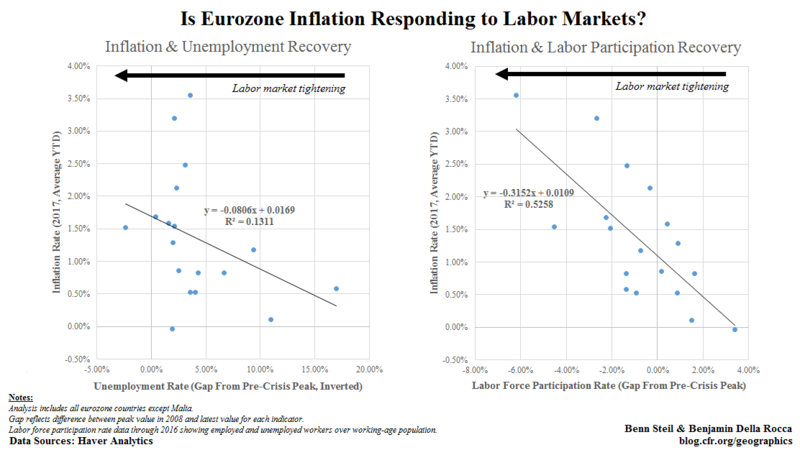 Long Live the Phillips Curve! 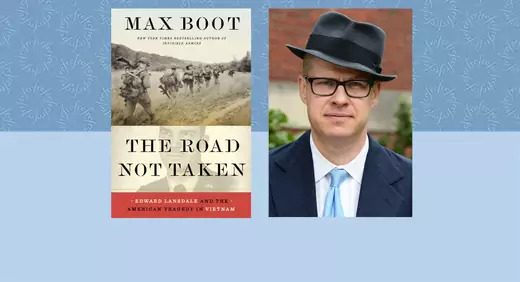 Teaching Notes for The Road Not Taken, written by CFR Senior Fellow Max Boot, on the biography of Edward Lansdale that reframes our understanding of the Vietnam War. 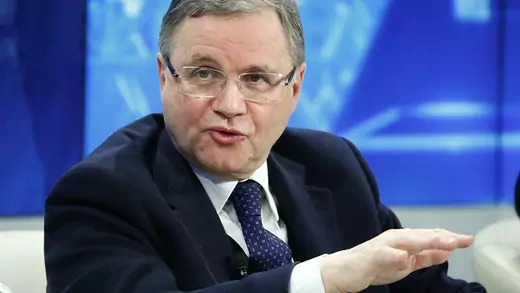 Governor Visco discusses Italy’s economic reform, the state of the country’s public finances, and the economic governance of the European Union. Panelists will discuss the links between democratic governance and global health. 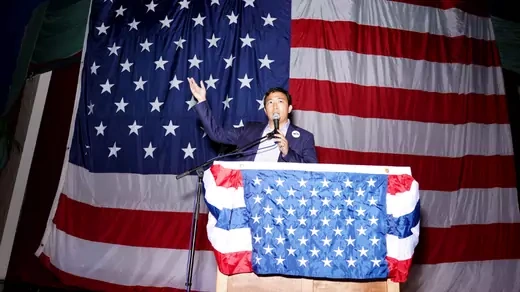 The Turkish-Armenian Conflict has lasted for nearly a century and still continues in attenuated forms to poison the relationship between Turks and Armenians. Contact was taboo before the author brought the two sides together to explore ways of overcoming their historical enmity.